The fifth installment in the popular Transformers franchise is just around the corner and before the film’s cinematic release in mid-2017, promotional artwork for the new-and-improved Hound Autobot has been released. 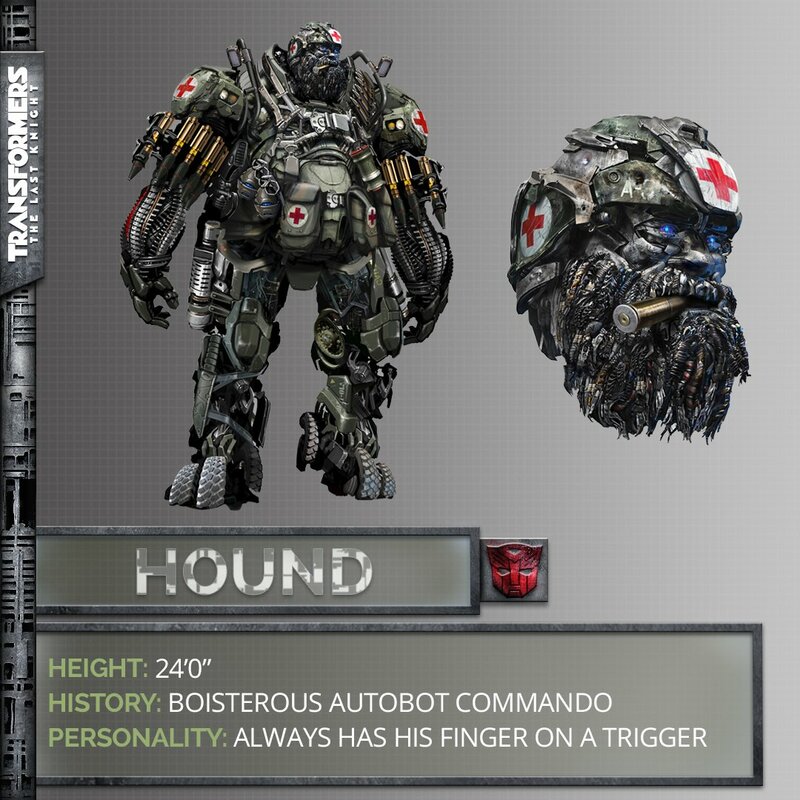 Hound made his debut in Transformers: Age of Extinction for the Autobots and is voiced by John Goodman. While the character is expected to stay largely the same in Transformers: The Last Knight, there are a few key differences with the new Hound. 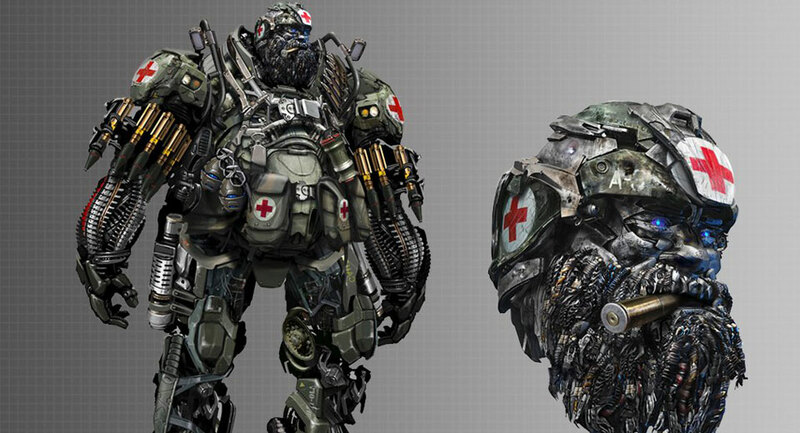 For starters, the bearded Autobot looks just as laid-back and relaxed as ever but is now sporting Red Cross emblems, indicating that for the fifth film, he’ll adopt a medical officer role. Of most interest to us is confirmation that the vehicular variation of Hound will also change. Previously he could transform into a Oshkosh tactical defence vehicle but for next year’s film he will be a Mercedes-Benz Unimog, the German firm’s ever-popular and always capable off-roading behemoth. Numerous other cars have already been confirmed for the new Transformers, including a crazier-than-ever Chevrolet Camaro and the brand new Mercedes-AMG GT R.
Transformers: The Last Knight drops on June 23, 2017 and will be followed up by sequels in 2018 and 2019.